【Feelthere/Wilco A321 IAE机模】港龙航空A321涂装 - 『 涂装专区 』 - AIRCN模拟飞行网 - Powered by Discuz! 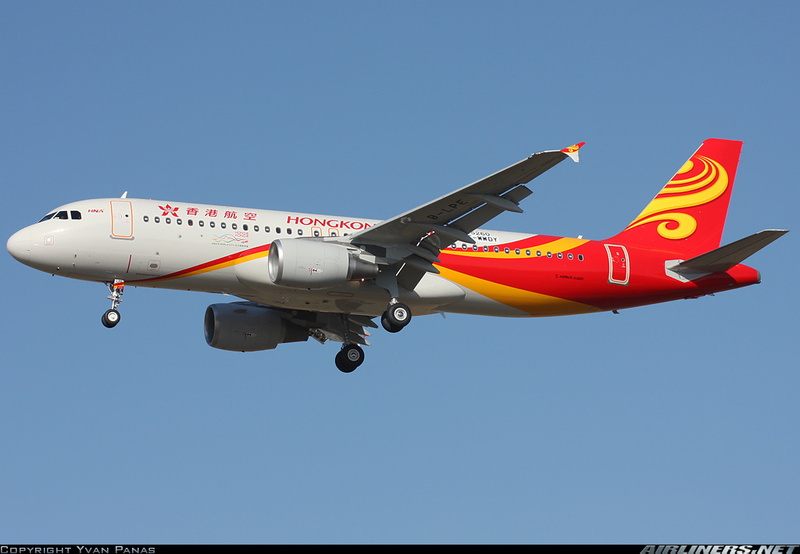 can you make a Hong Kong Airlines for Wilco A320? GMT+8, 2019-04-22 12:36 , Processed in 0.114714 second(s), 49 queries , MemCache On.